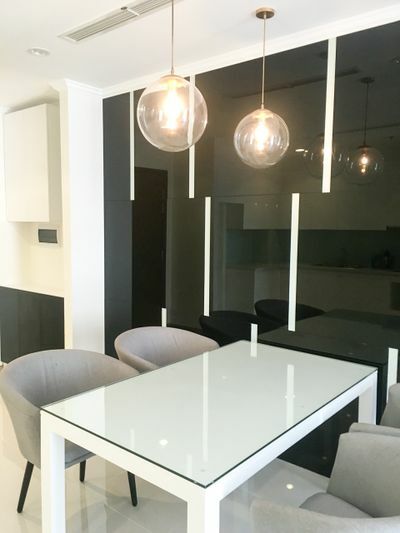 Modernly designed apartment with clean-lines finishes. 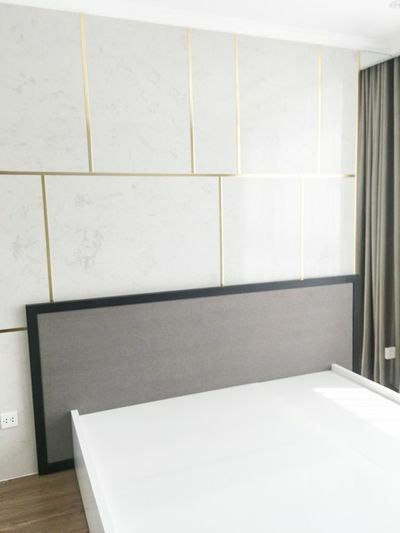 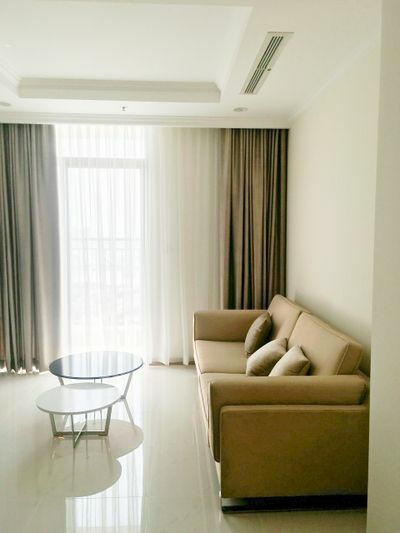 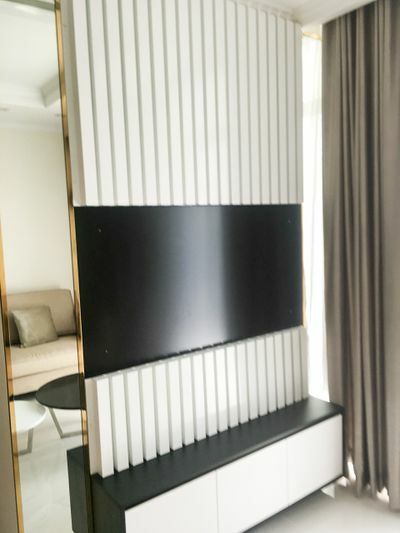 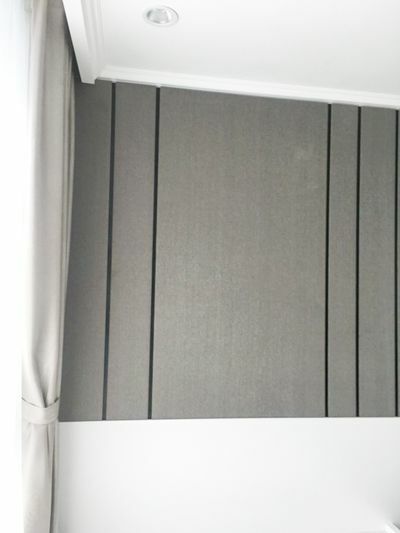 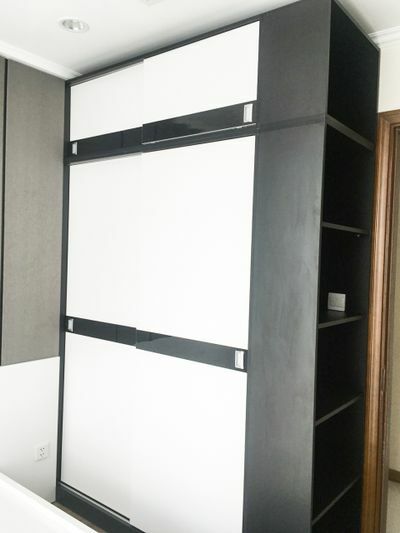 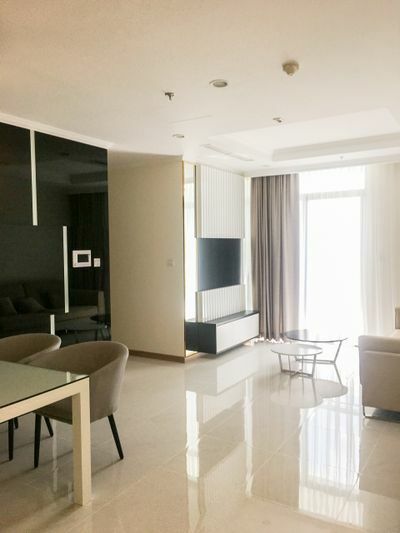 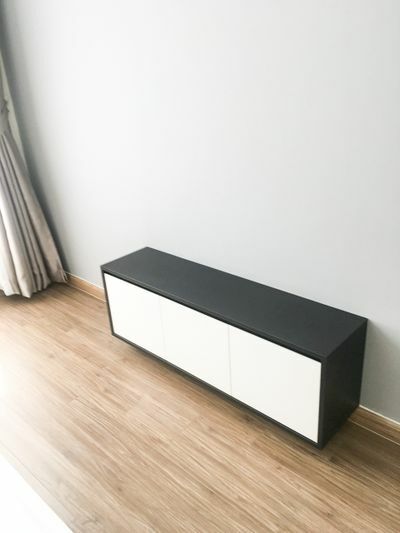 Located on Nguyen Huu Canh road in Binh Thanh District, our front door is just footsteps from the nearby coffeshops, shopping places, swimming pools, gymnasium, hospital, school, short time to access to District 1,2,3...With 1000$ per month, you got a 77 sq m living area fully furnished including TV, internet, dinning table... And don't forget the apartment has a stunning view looking outside Ho Chi Minh city. 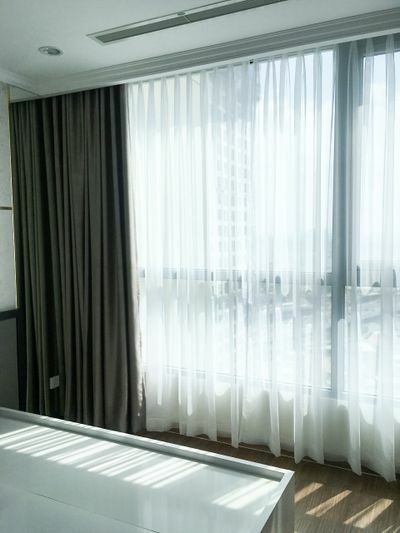 Why don't you take a visit with us?